Extremely twee R&B crooner Dram has released a quirky new video for “Best Hugs” from his recent EP That’s a Girl’s Name. The Sam Hibbard-directed video has Dram partying with older swingers in their sexually adventurous ’70s-style house. 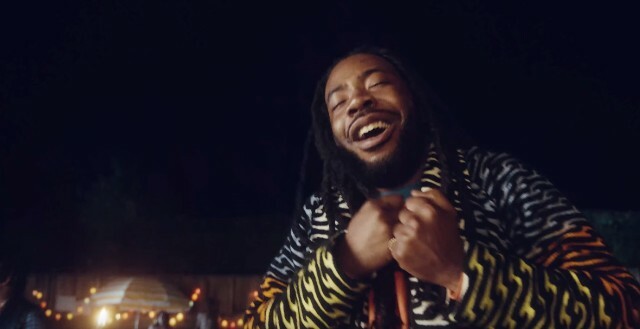 Both the song and the video mesh goofy irreverence with a lustful griminess, which Dram has done throughout his career to varying levels of success. The video’s cast of characters is pretty charming, though. Watch the video for “Best Hugs” below. Can Chromeo Stop Goofing Long Enough to Earn Critical Respect?